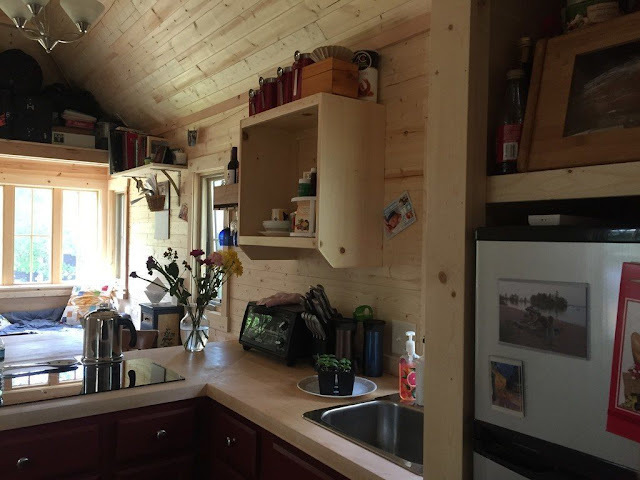 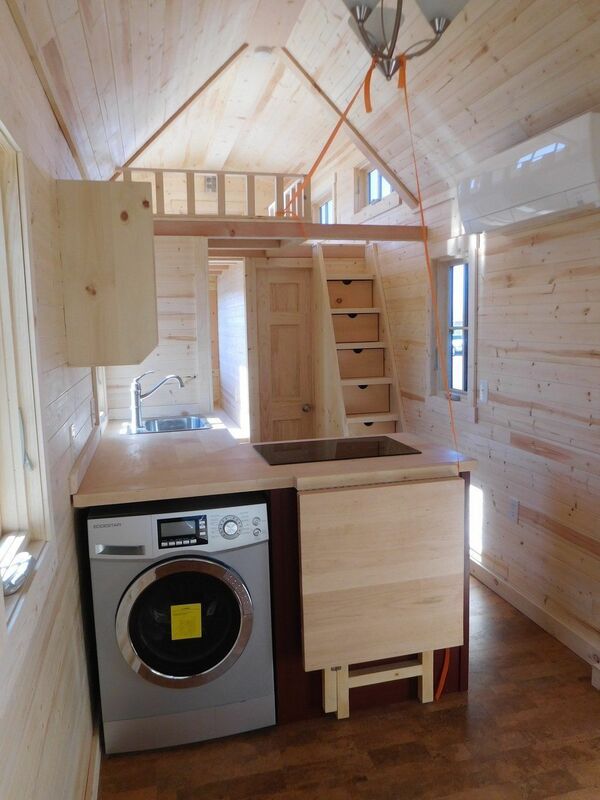 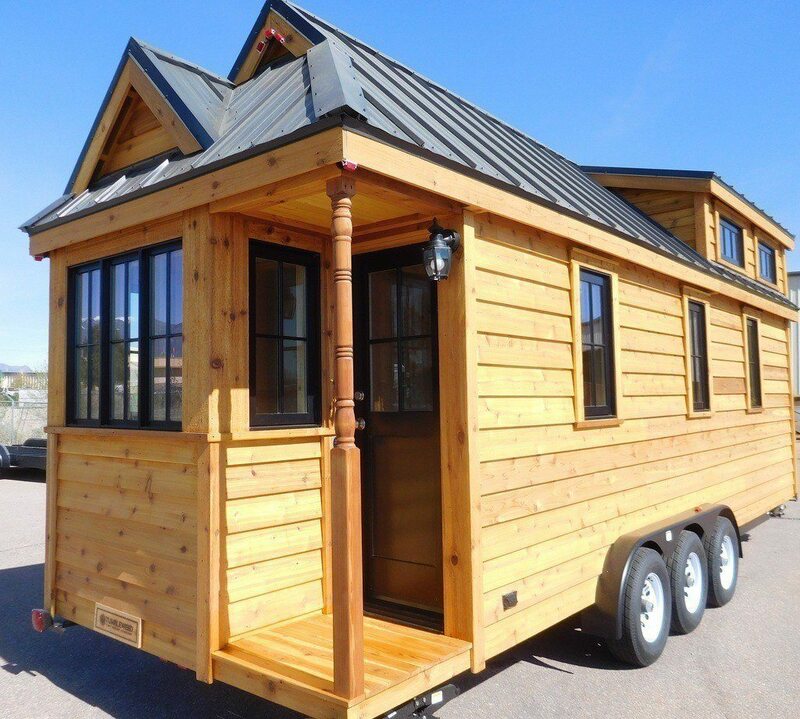 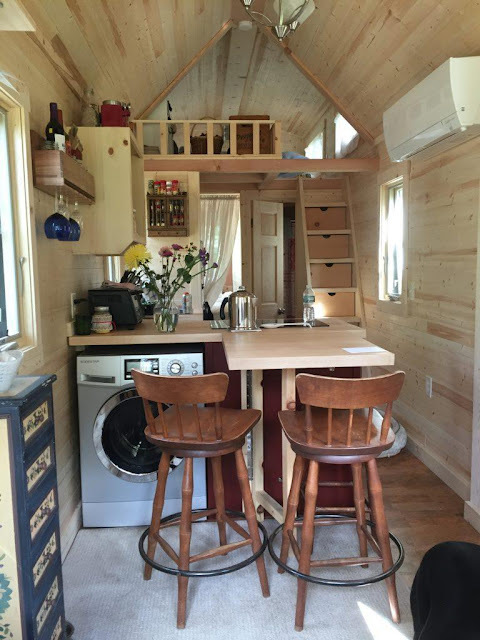 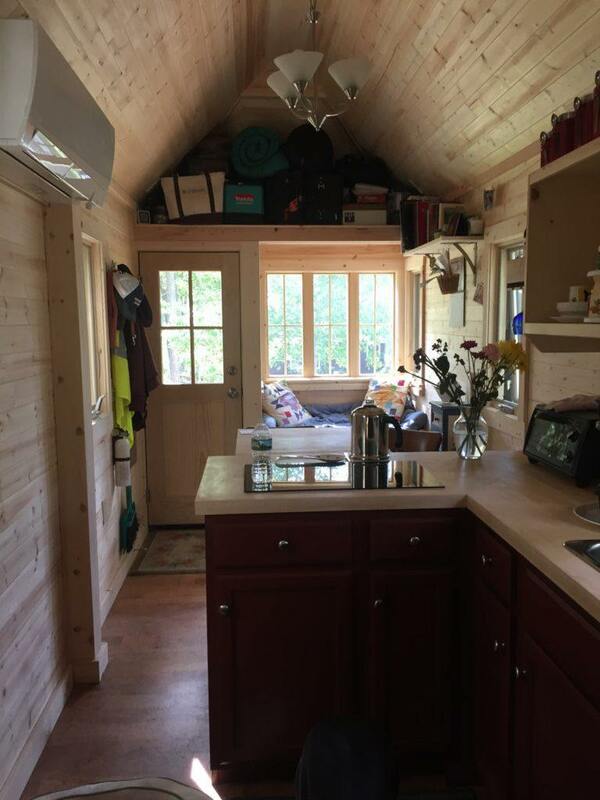 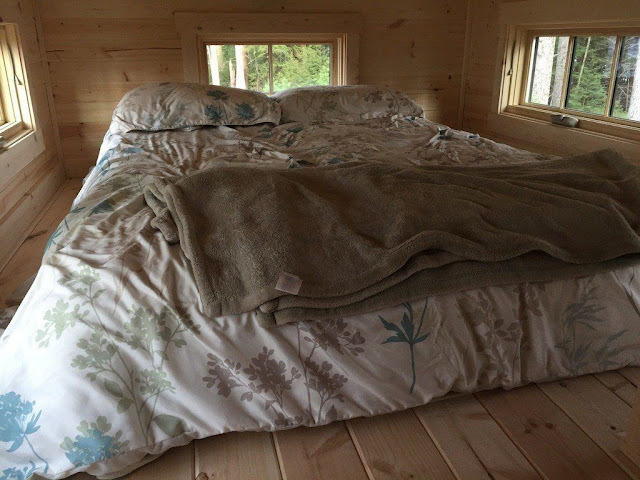 Currently available for purchase in Appleton, Maine is this 26' Cypress Model from Tumbleweed Tiny House Company. 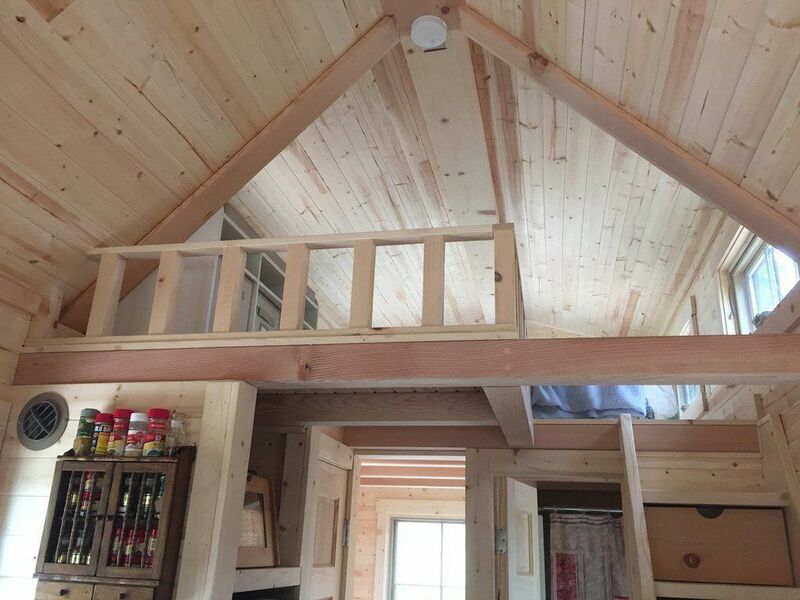 The home has a loft bedroom, downstairs bedroom, and a storage loft. There's also a full kitchen, bar-style dining, a bathroom, living room with a bay window, and a small corner porch on the home's exterior. 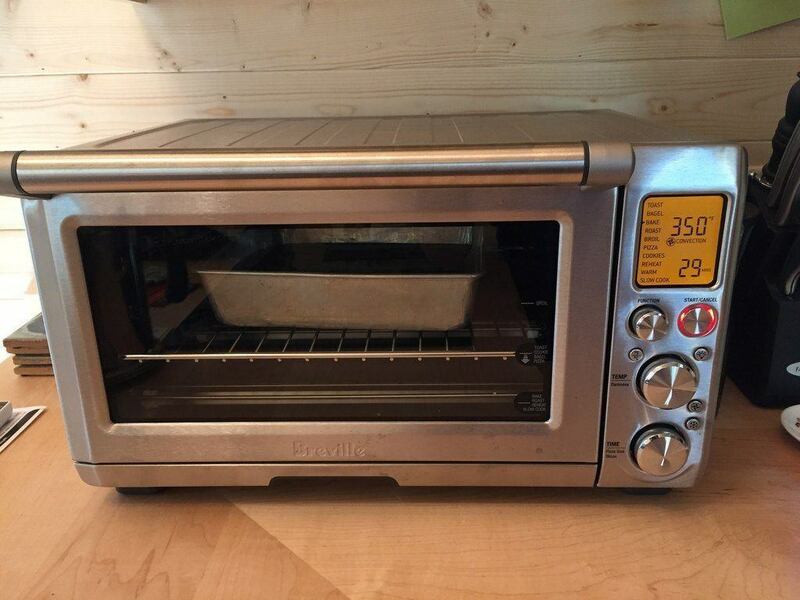 The sale of the house also includes its appliances; a Breville Smart Oven, dehumidifier, generator, heating and A/C system, a washer/dryer combo, and an induction stovetop. The home is currently listed on Tiny House Listings for $70,000!